Wendy is a passionate and dynamic award winning business woman, who delivers harmonious Strategic Operations Management and Support. 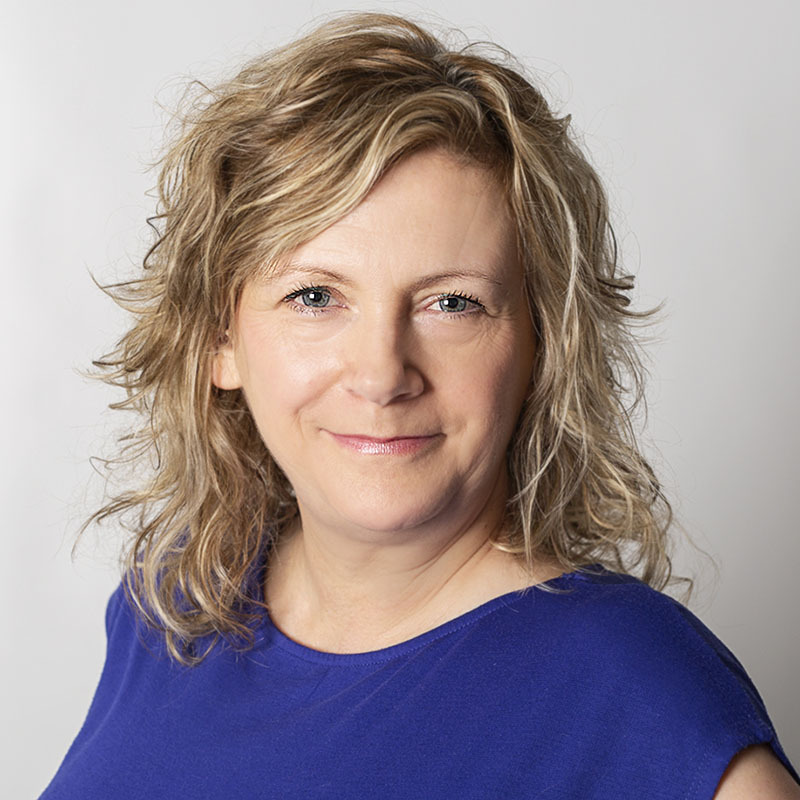 Wendy has built a successful business quickly, she has the ability to listen to what her client’s need and build a specialist service offering which supports a gap in the market yet to be exploited, Virtual Operations. With an innate ability to build relationships, create trust and solve problems, Wendy is recognised for her high standards and delivering a quality service for her clients. Wendy’s strength is her ability to turn her hand to anything, she is a flexible all-rounder and you will be amazed by her capacity and her ability to put the client at the heart of everything she does. Alison is an experienced leader with 20 years Operations and Project Management experience in hi-tech, both in UK and internationally. 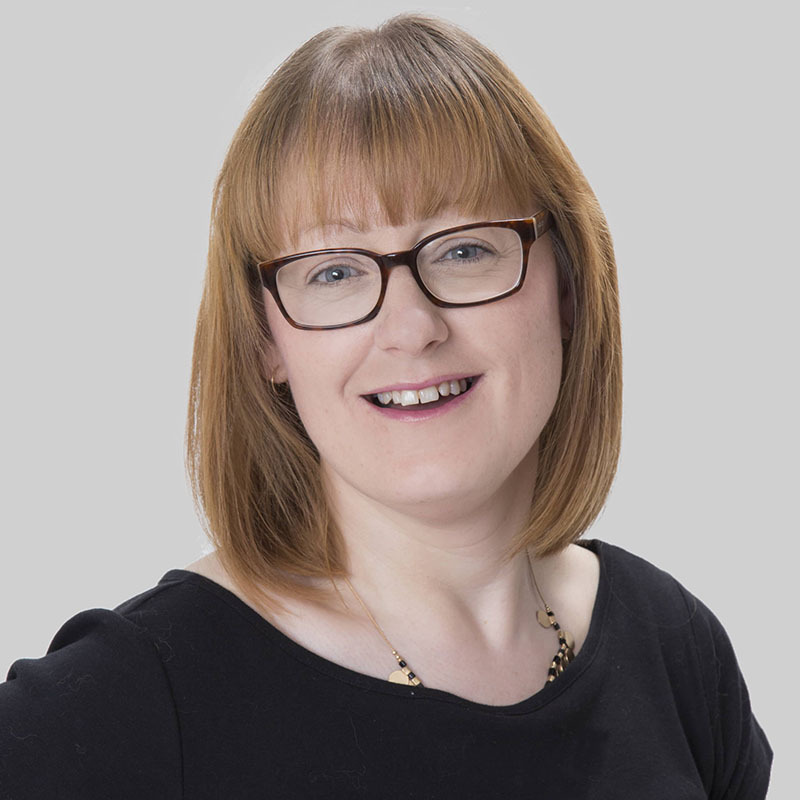 Alison is known for her strong analytical skills & objectivity; a keen eye for detail; loves bringing together planning, process and people; and has a truly collaborative style to positively engage with her clients. Alison holds a BA degree in Accountancy & Operational Research. 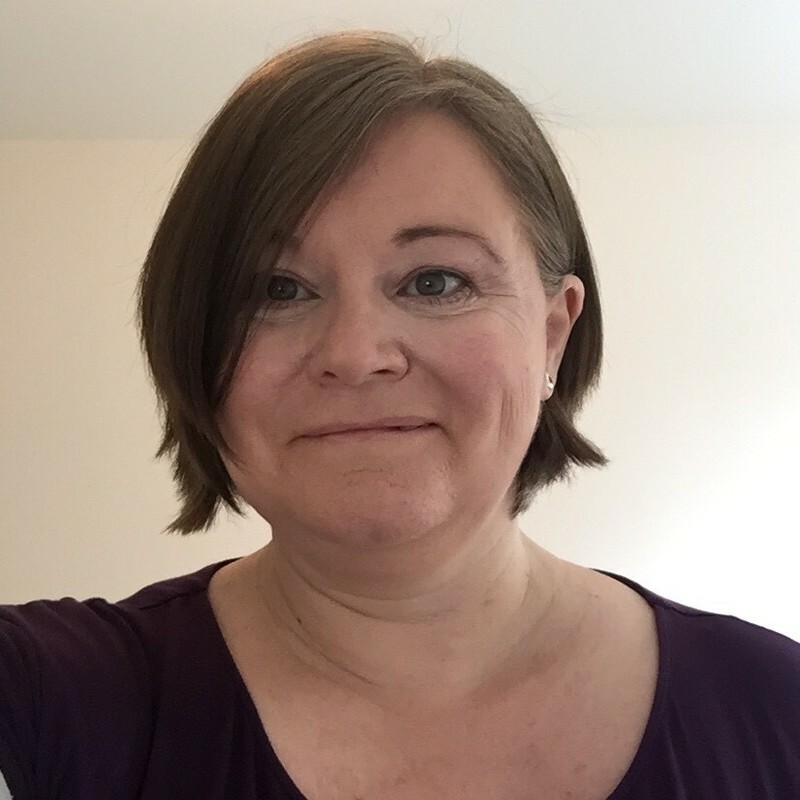 During a career break with her 2 children, Alison started up 2 small businesses – first a High Street café business then launched a Business Consultancy in 2018 so she understands first-hand the challenges facing small business owners. Alison loves France and all things French and travels there often. Helen is an experienced Administrator having worked for over 20 years in global corporate organisations, across many industries ranging from finance to recruitment. Her vast experience includes process implementation, HR, recruitment, website design, social media management as well as general administration and office management. Helen has been working on a self employed basis for the last 4 years where she has expanded her skills to include business set-up and growth, book keeping, marketing and networking and is successfully supporting her own private clients alongside her work as an associate for Wendy Johnstone Ltd.
Outside of work, Helen and her husband enjoy walks with their miniature dachshund, Dexter, travelling and caravan holidays. She is also a keen crafter and runs a second business making and selling her own items online and at local craft fairs. 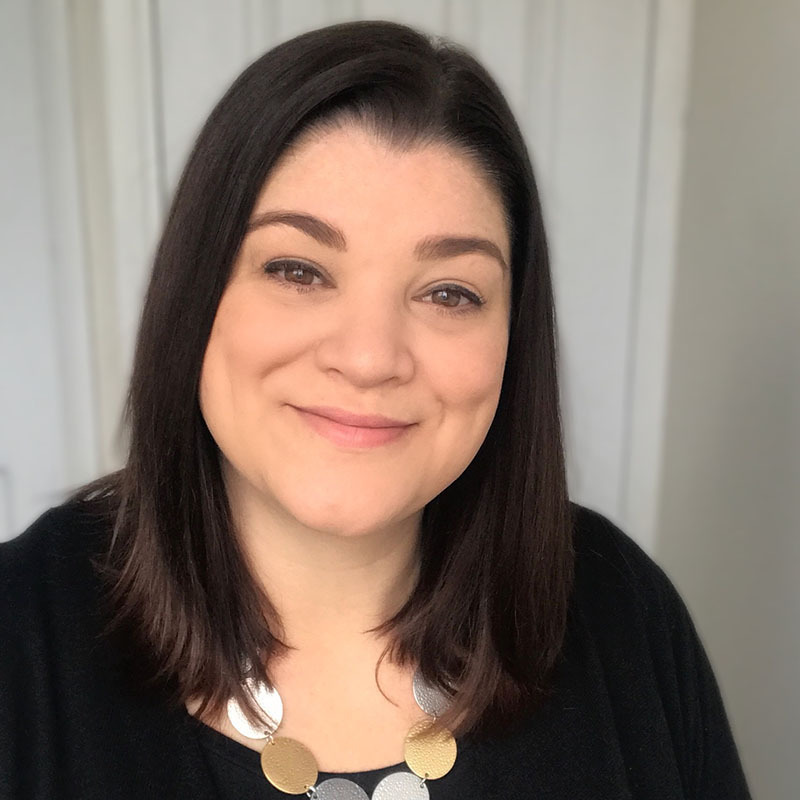 Josie’s experience ranges from marketing, bookkeeping, start-ups, recruitment, client relationship, event management, life coaching and people management. Also, she has worked in a variety of different sectors: charity, home renovation, construction, education, travel industry, wellbeing and learning & development. She freelanced as a Marketing Account Manager for a small busy agency, for over 5 years. Josie also discovered a passion for websites. So much so, that she set up her own company to help small businesses with their website design, writing blogs, marketing, business coaching and social media. Working with Josie is a partnership. She really understands people and has the ability to encapsulate their personality in written form. Equally, she operates a bespoke approach for business owners marketing requirements. Helping and supporting businesses to grow is a shared belief for both Wendy & Josie. Furthermore, Josie has been helping Wendy with her marketing and writing blogs for her website. Wellbeing is paramount for Josie. For several years, she has co-organised wellbeing events for the local community. Additionally, with a team of dedicated therapists, her business also delivers wellbeing treatments for employees at work. Josie loves learning, walking and dancing, particularly Jive.